We launched the market 5 years ago and we remain as work enthusiasts. We keep broadening our destination and service offer. 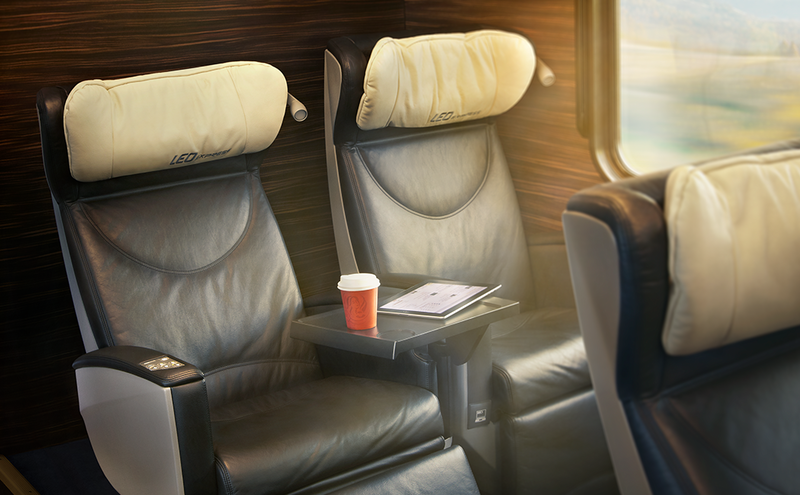 Regardless of your destination, we aim to make travelling as comfortable as possible. We increase our comfort standard and make innovations to the modern transport systems. 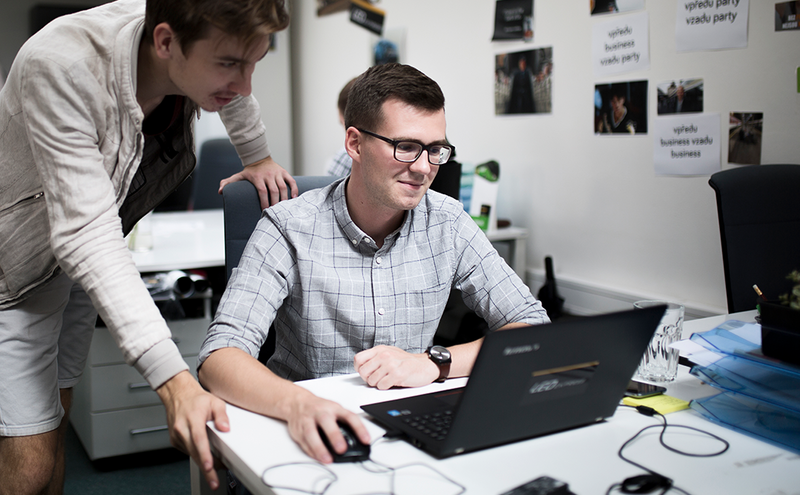 The atmosphere in our Company is open and friendly. Positions are of no importance to us. A discussion of a department manager and a steward can look like a meeting of two friends. That’s the way we like it. The overall atmosphere within our Company, as well as our events, is based on friendly relationships. We don’t make differences between us. Anyone can come up with an idea for improvement. Currently we have no official job openings but we're always looking for someone talented. If you want to get to know us, just write to us via email at [email protected]. Robin graduated from the Prague University of Economics (VŠE) in the Accounting and Corporate Finance field. He joined Leo Express thanks to an internship programme of UNI CHANCE. Due to being a hard-worker, he has worked himself up to the Head of Finance position. Adéla has spent 2 years with us as an intern within the Business Development Department. After graduation she spent a few months travelling, then she started working for us as a Business Development Analyst. The youngest member of the department. His job is the service and maintenance of trains. He also communicates with our suppliers and service teams across the whole of Europe. 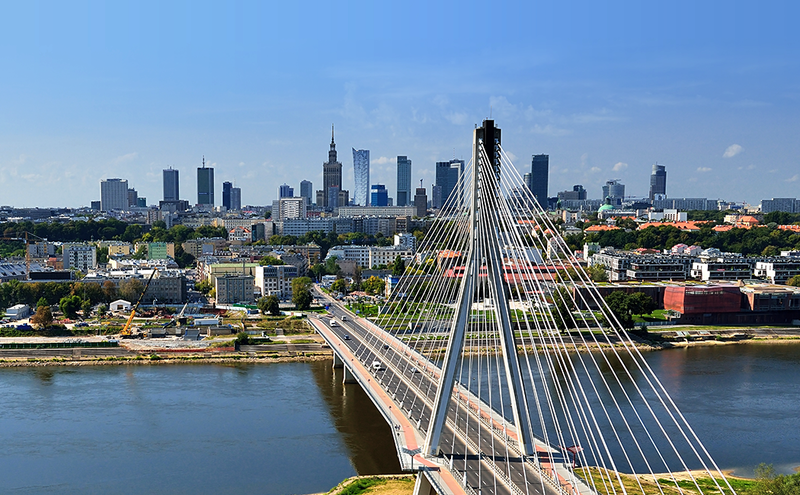 Within the Company, he also participates in other projects – from the selection and purchase of trains up to the modification of train units in order to enable them to operate in Poland, for instance. Have you not found the position you were looking for? Never mind! Send us your CV at the address [email protected] and we shall contact you.